Kiefer Tool & Mold Inc. is staffed with highly trained engineers, machinists, and millwrights. For 3 generations the Kiefer Family has been a leader in the manufacturing industry and has accumulated over 50 years of experience in the field. 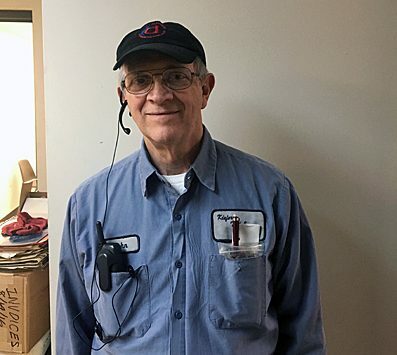 Starting in the basement of their father’s home, brothers John, Tom and Jim now run the company on the west side of Cleveland in a 36,000 sq ft facility near the corner of 150th Street and Lorain Avenue. Mechanical Engineer & work in progress manager. 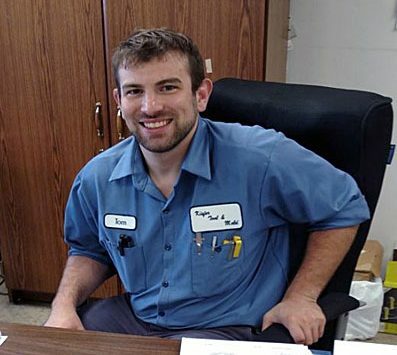 Tom Jr. is also apart of the staff that will be quoting your work, and quality assurance. 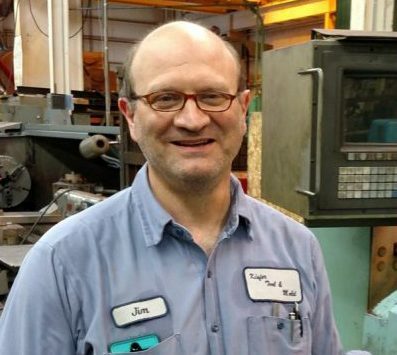 As head engineer John quotes, designs & manages all operations of Kiefer Tool & Mold Inc.
Vice President, Head of our CNC Department and head of maintenance. 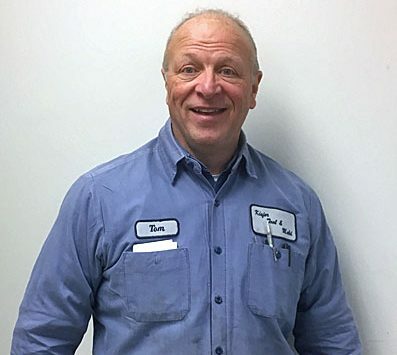 With 44 years of experience of large machining and repairs, Tom oversees operations on the floor, manufacturing of products and inspection. 50 years of experience in machining and fabricating various materials and complicated designs with service to meet your time and cost needs. Best times to call, get ahold of us or visit our facility are below. Copyright © 2018 Kiefer Tool and Mold, Inc.